You will be astounded with the Detailed Message in 3 parts that total of 2 hours showing what True Mediumship is all about. 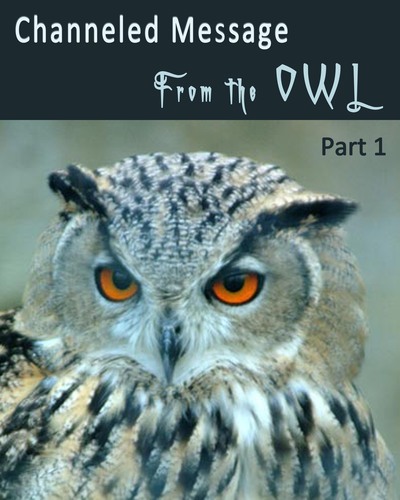 Part 2 – the Owl share the Detailed History of their Creation. Part 3 – The Owl explain why they were created and why their Purpose differ from the Human Purpose.